What Is a Trustee on a Deed of Trust? Depending on where you live, either a deed of trust or a mortgage secures your home. Fourteen states use deeds of trust, and these instruments require appointment of a trustee to oversee the ongoing relationship between the lender and the borrower. In a best case scenario, the trustee doesn’t do much at all because the borrower makes all his loan payments on time. Mortgages and deeds of trust are not the same as the note you signed, contracting for your home loan and agreeing to pay it back over time. Both mortgages and deeds of trust act in addition to the note. They pledge your property as collateral should you default on the loan. A mortgage is an agreement between just you and your lender. A deed of trust involves a third party – the trustee – who acts as a sort of babysitter over the loan. The lender – called the beneficiary in a deed of trust because it's the recipient of your loan payments – usually selects the trustee of a deed of trust. The borrower has no say in the matter. In Colorado, a public official serves in the position, but Colorado is unique in this respect. In the other states that use deeds of trust, the lender typically uses an attorney, a real estate broker, the title company or a trust company. A trustee usually does not accept or monitor your mortgage payments. He stands in the wings, ready to act in the event that you default. His other responsibilities – if any – are typically defined in the deed of trust document. The trustee holds legal title to your property until you pay your loan off, at which time he completes the process of reconveying or turning title over to you. Can a Trustee Sign a Deed Transferring Property? How Does a Deed of Trust Work in Foreclosure? A major distinction between a mortgage and a deed of trust is the foreclosure process. In states that use mortgages, where only the borrower and lender are parties to the agreement, the lender must typically go through the court system in order to foreclose if the borrower defaults. The lender requires legal permission to proceed with the process. In states that use deeds of trust, the lender can simply give the nod to the trustee to begin the foreclosure process. 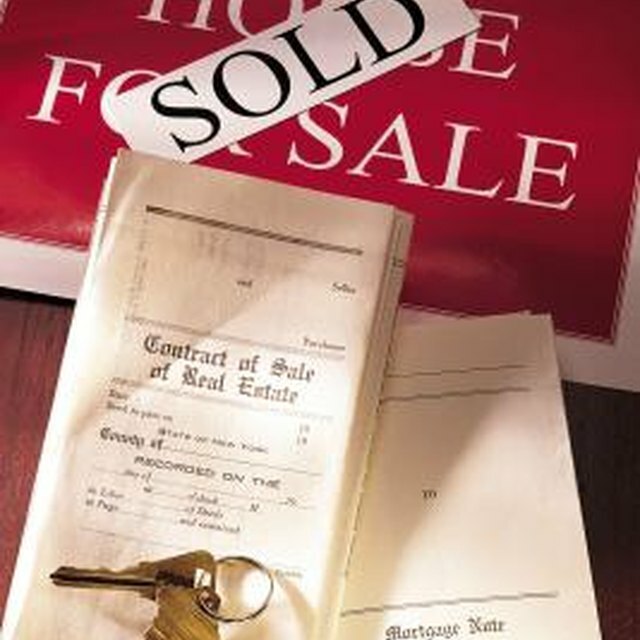 The trustee can simply schedule the property for sale at public auction. After the sale, the trustee remits the proceeds of the sale to the lender to pay off the loan. This affords borrowers less time to catch up with payments and forestall the foreclosure process. Esparza Real Estate: What is a Trust Deed?